This 169 Sq.Ft. 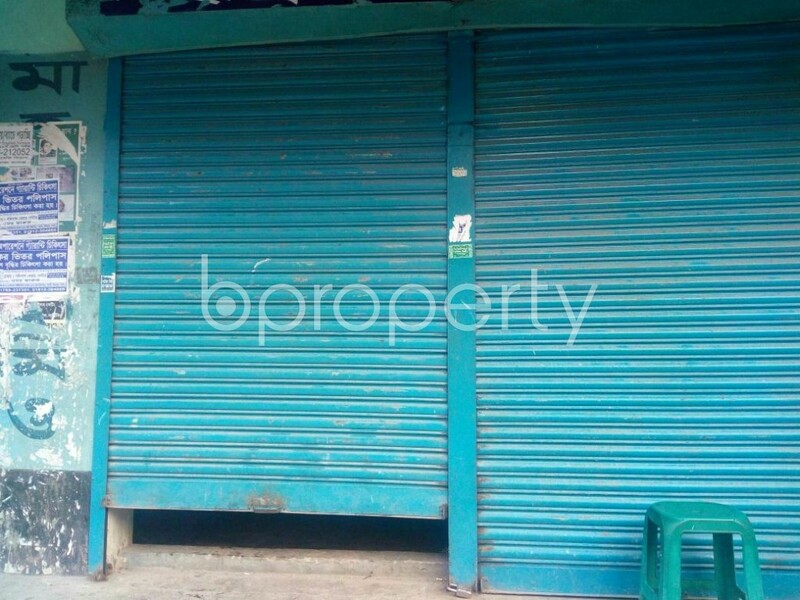 shop is up for rent in Pallabi near to First Security Islami Bank Ltd.
Finding the right shop space and location is the key to boost your business and create your own company culture. It is also the reason why a lot of employes would love to work for your company. We have a very spacious and aesthetic shop space covering around 169 Square Feet. You will get a more clear idea from the enlisted photos that we have attached for this space. The asking price for this shop space is BDT 20,000 quite favorable compared to the area it is located. We welcome you to come and see this great space by yourself and take your decision. I would like to inquire about your property Bproperty - 1876603. Please contact me at your earliest convenience.